High-Definition Multimedia Interface (HDMI) has become the norm for HD digital devices. It combines audio and video into one convenient cable. 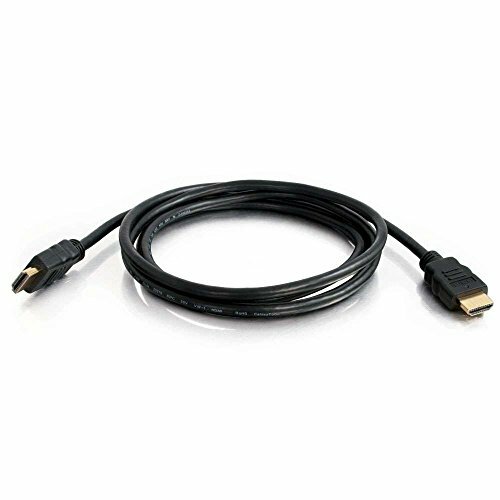 The FOConnectivity High-Speed HDMI Cable quickly connects a wide range of HDMI devices. Use it to connect a small mobile, home-entertainment, or gaming device to a big-screen HDTV, large projector, or computer monitor, for example. With the FOConnectivity High-Speed HDMI Cable, enjoy reliable performance and superior playback. The versatile cable's built-in Ethernet allows for sharing an Internet connection among multiple devices-no need for separate Ethernet cables. Enjoy HD video and digital audio combined into one cable with the Ethernet-ready High-Speed HDMI Cable from FOConnectivity. 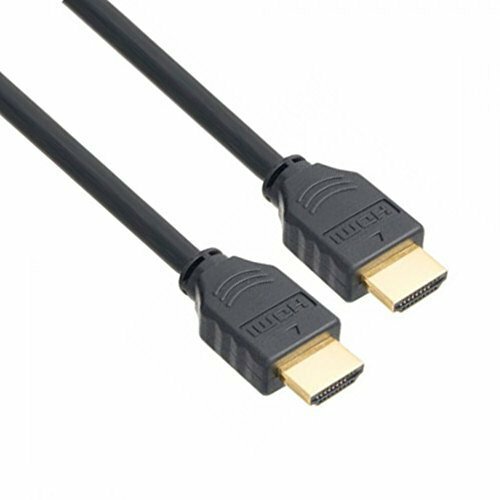 The FOConnectivity High-Speed HDMI Cable's gold-plated, corrosion-resistant connectors (A Male to A Male) deliver optimal signal transfer with lower distortion at the point of contact. This dedication to the digital signal provides sound and picture quality that is truer to the original. 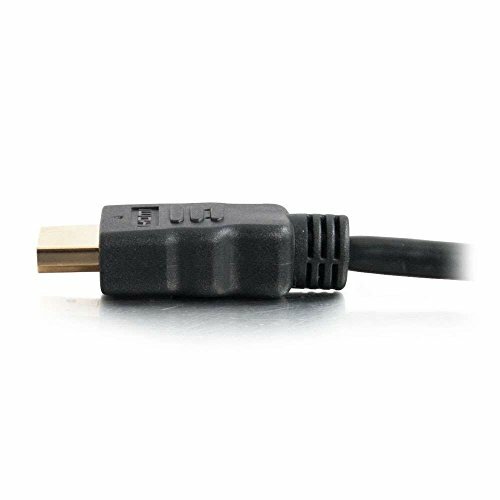 The HDMI cable also comes with a durable, black, PVC outer layer and shielding, which protects against outside interference, helping to maintain the integrity and purity of the digital signal. Available in 3, 6, 10, 15, 25, 50, 75 and 100 feet cable lengths.